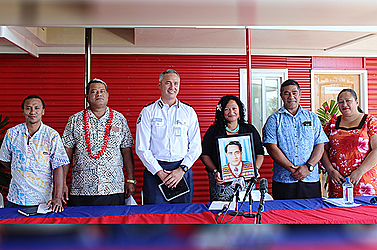 A Samoan living abroad has kicked off a scholarship for education costs of Fire Emergency and Services Authority (F.E.S.A.) and Ministry of Police staff children. The grant pool is nearly $8000, raised by Fa’alogo Sissy Situtuila Vuki who plans to continue fundraising for this scholarship. 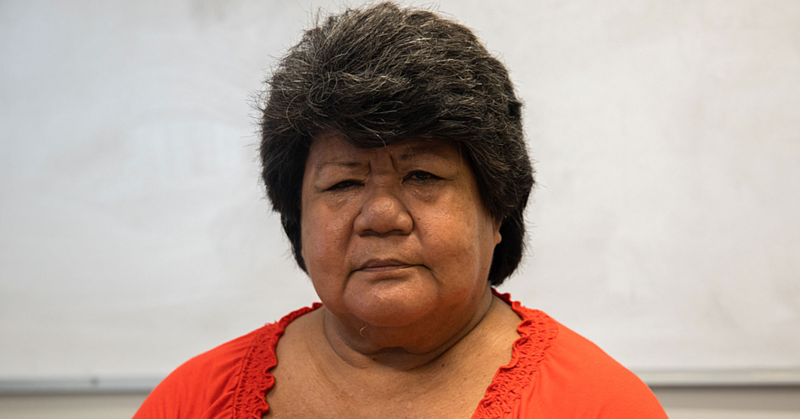 Faalogo and her husband Tupuola Sione Vuki began this project to help Samoa prioritise education for children. After meeting with more than 911 Fire and Emergency Service’s Authority (F.E.S.A.) and Police staff, the pair said they were inspired to become advocates in education. “No other success can compensate for failure in the home,” said Faalogo. To the potential applicants, she had warm wishes. The couple lives in St George, Utah, a fact that did not go unnoticed by the authorities’ commissioners. “It’s not every day that you have a Samoan living overseas donating unselfishly for a great cause,” said F.E.S.A. Commissioner Lelevaga Faafouina Mupo. “I have nothing but admiration for these loyal Samoans living overseas who have returned to give back to our people,” said Samoa Police Commissioner Fuiava Egon Keil. Earlier this year, the couple raised $15,258.41 in Utah towards the 911 call center. During a visit to Samoa in 2016, Tupuola’s health rapidly deteriorated, and Faalogo had no luck with one of the three emergency phone numbers. When they learned via Facebook that F.E.S.A. was established a call center with the 911 emergency number Faalogo began fundraising to support the new call center. Their fundraiser exceeded the $5000 goal and they donated $15,258.41 in April. Now, their focus has turned to education. After meeting with many F.E.S.A. staff at the 911 Call Center, the couple realised some Samoans really struggled to pay for their children’s education. Faalogo said while she and her husband are grateful to all the government ministries, they wanted to start with first responders and their children. “We express our gratitude to the Minister of Fire and Police, Prime Minister Tuilaepa for his continual and full support for the education opportunities for F.E.S.A. and Samoa Police,” said Faalogo. 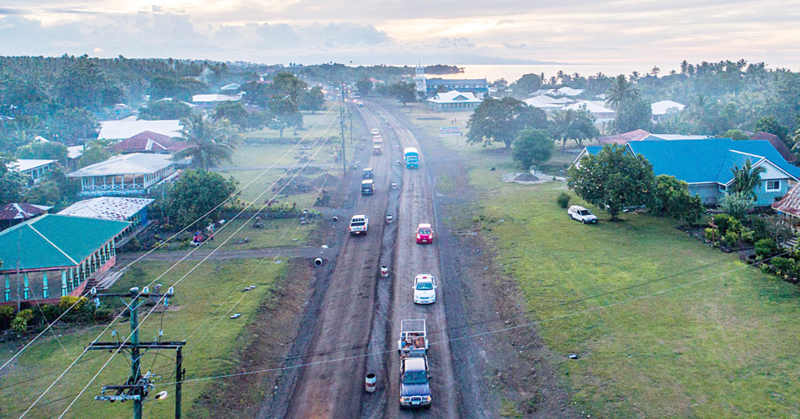 To help them in Samoa, Nanai Taofiga Laveitiga Tuiletufuga, Press Secretary of the Ministry of the Prime Minister and Cabinet and Seuamuli Sarona Ponifasio, Attorney and Travelers Point Hotel owner will assist as a committee. Next year, the $8000 tala will go towards 10 primary students, six college students and two university students. An estimated $5,500 tala will be given to selected winners in the form of backpacks and school supplies. Families applying for the scholarship are expected to fill out an application form and children are asked to answer an essay question about receiving the scholarship. 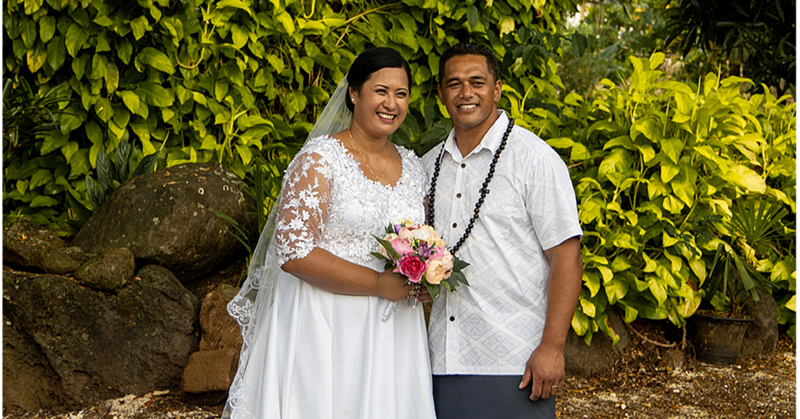 “How can my education help prepare me to serve and give back to help my family, Samoa, and to be a leader and example?” (Essay question abridged for brevity). Eventually, Faalogo and Tupuola would like to eventually continue supporting the National Emergency Call Center (N.E.C.C.). They hope to be able to donate to F.E.S.A. and specifically towards N.E.C.C. to ensure it can continue serving Samoa. Any family wishing to apply can email [email protected] for the application form. The submission deadline is September 30 and successful applicants will be notified late November.